Is my advertisement in congruence with my landing page? Inconsistency between your ad and landing page is a big turn off for customers. If your ad claims something and your landing page offers something else, it confuses the prospects and hence, it’s definitely going to result in high bounce back rates. 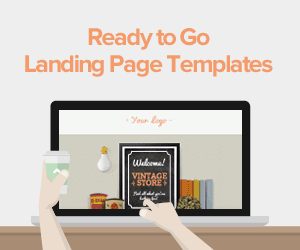 Full-proof landing page templates that you can use today to enhance your conversion rates. Is my headline informative and has a robust value proposition? To establish a smooth transition between your ad and landing page, you need to create a clear, bold and enticing headline. 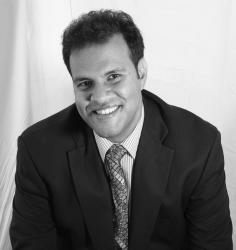 It acts as a confirmation to the promise your advertisement made about your product or service. Besides this, your headline should be tailored in a way that lets your potential customers know the benefits of buying your service/product. Does my CTA look bold, clear and obvious? Creating a spectacular copy for your landing page and yet ignoring the CTA button is a big mistake. A CTA is what transforms a lead into a customer. It’s like a checkpoint where the decision is made by a prospect to avail your services. Make sure it stands out, has an enticing cue message (in case you are including one), looks bold and clear, and is obvious and easily visible. Have I removed all the unnecessary distractions? Always remember that the goal of creating a landing page is to convert prospects into customers who invest in your product. Do not distract them by providing unnecessary information about stuff, such as your website or company info, too many images or videos and navigation, etc. Remove all the unwanted external links and third party ads. Remember, distractions reduce the chances of getting maximum conversions. Is the landing page copy relatable to my customers? The customers only care about how beneficial the deal is for them. Therefore, rather than going on and on about how amazing and big a company you are, focus on how your product or service is going to add value to the prospect’s life. Also, make sure you are targeting the right audience and the product or service that you’re selling is something they would buy. Does my landing page include influential testimonials? Adding strong testimonials to your landing page helps in increasing the credibility of the product you’re selling. Hence, wisely choose from your testimonials and put it on your landing page to increase the probability of frequent conversions. These testimonials should be strong advocates of using your product and the benefits one may get from buying it. Am I asking for unnecessary information from the prospects? Nowadays, people are not into providing too much information about themselves on the internet. Make sure you’re asking only for those things that are necessary to be filled in the forms. 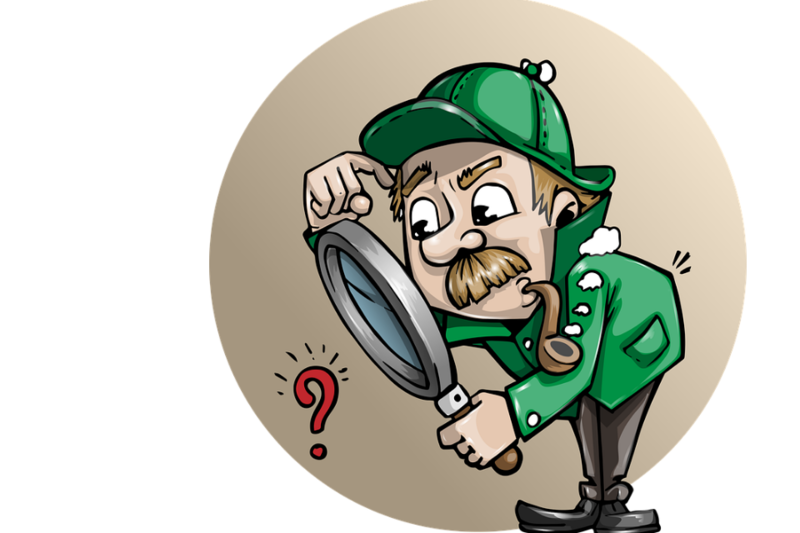 Asking for a long list of information will turn off the lead’s interest in your service and result in bounce backs. Am I done proofreading the copy? One of the reasons why people might not convert is that they were alerted by the mistakes your copy had. Not getting your page proofread increases the chances of skipping misspelt words and faulty grammar. All these mistakes decrease the plausibility of your brand and reflect an unprofessional work, thus reducing the expected conversion rates. Am I split testing my page regularly? Not testing the various landing page designs that you have created will not let you know which ones bring in the maximum conversions. 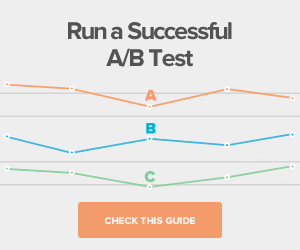 Conduct split testing time and again and publish or update your landing page accordingly. Have I optimized the page for mobiles? The desktop era is long gone. Most of the things that people used to do on computer systems are now easily done on phones. This makes it crucial to mobile-optimize your landing page so that it is easy for them to click on your ad and convert. 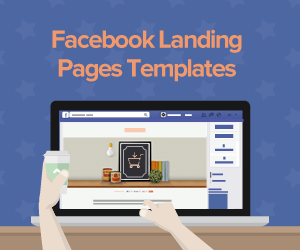 Creating landing pages require cognizance and attention to detail. Taking care of some important things like the headline, CTA, split testing, optimization and proofreading can pave the way to a landing page with higher than the expected conversion rates. 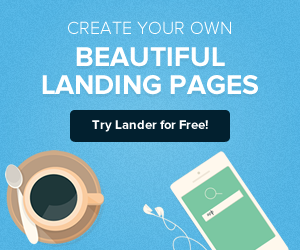 Lander App is the world’s leading landing page creator that helps you design landing pages for FREE! It also has a panel of experts who will help you at every step to deliver the best ever landing page for faster conversions. Click to know more.